Anne E. Wojcicki is a renowned American entrepreneur and the CEO and co-founder of the start up ‘23andMe’. This biography profiles his childhood, life, career, achievements, and highlights some fun facts. Born in: San Mateo County, California, U.S.
Anne E. Wojcicki is a renowned American entrepreneur and the CEO and co-founder of the start up ‘23andMe’ which deals in personal genomics. She is a pioneer in bringing genome mapping to the common man for tracking linage as well as medical treatment. Both her parents were renowned educationalist. She is the former wife of Sergey Brin, the co-founder of Google. At one time she and her husband were one of the most influential couples in Silicon Valley. However, their marriage broke up after two children and Wojcicki went on to date New York Yankee’s Hitter, Alex Rodriguez. Their relationship drew a lot of attention on social media as both come from different backgrounds. This did not deter Wojcicki from living life the way she wanted. She is an advocate of equality for women and a successful entrepreneur. Her saliva based personal genome test kit was a novelty that featured as the ‘Invention of the Year’ by Times Magazine in 2008. She has a clear vision of what she wants to achieve and was named ‘The Most Daring CEO’ by the American business magazine, ‘Fast Company’ in their October 2013 edition. 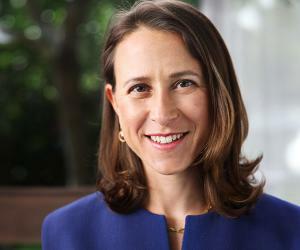 Anne Wojcicki was born on July 28, 1973, in San Mateo County, California, USA, to Stanley and Esther Wojcicki. Her mother was Jewish while his father was of Polish origin. She has two sisters, Susan and Janet. Susan grew up to become the CEO of You Tube and Janet is an eminent anthropologist and epidemiologist at the University of California. Both her parents were educationalist. Anne grew up with her sisters on the Stanford University campus, where her father was a physics professor. Her mother was a journalist and member of the board of directors of the non-profit company, ‘Creative Commons’. She was fond of sports and learnt figure skating and ice hockey at an early age while on the campus. 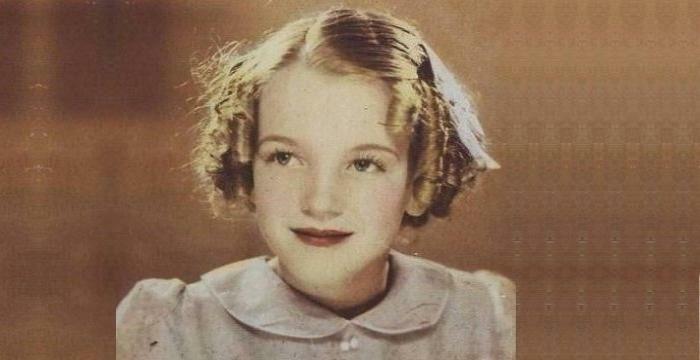 She went to study in Gunn High School in Palo Alto, California with her sisters. The school authorities recognised her flair for writing and command over the language due to which she was made the editor of the school magazine ‘The Oracle’. She loved writing about sports and won a scholarship for her contributions. Anne Wojcicki went on to attend Yale University to study biology. Her interest in sports remained through her university days. She took part in competitive ice skating and played for the university women’s ice hockey team during her youth. She did her BS in biology in 1996 and went on to do research in molecular biology at the National Institute of Health as well as the University of California, San Diego. From her early years, Anne believed in gender equality and had focussed on her own dream to accomplish, both on and off work. Her mother has been the most influential person in her life and was mainly responsible for making her confident to believe in herself and strive to accomplish her own mission in life. 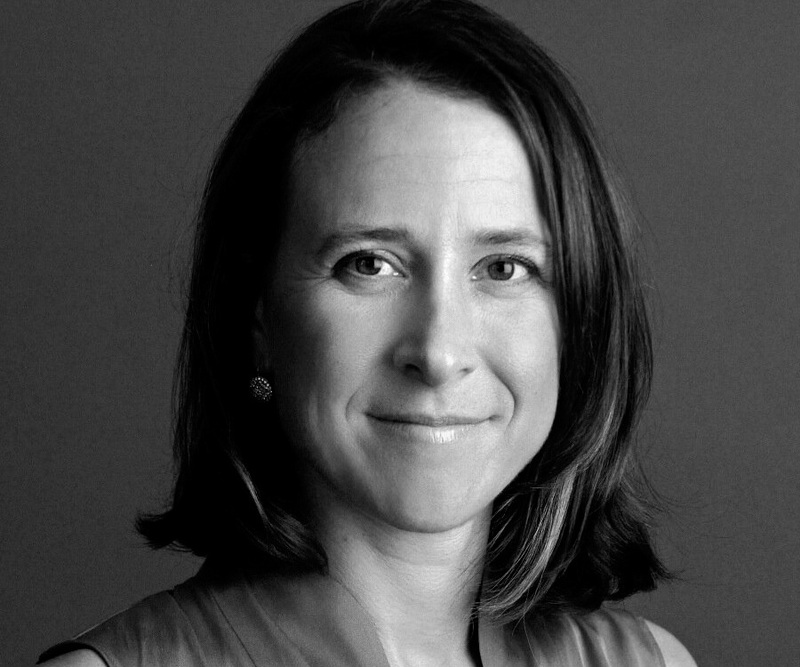 Anne Wojcicki started her career as a health care investment analyst with ‘Passport Capital’, a San Francisco based Investment Company, where she worked for ten years. During this period she focused on biotechnology institutions as the prospects of biotechnology interested her. However, she did not like the work culture and its concern for health care in the financial markets on Wall Street and decided to quit in 2000. Initially, she contemplated appearing in MCAT to do her medicine. However, her interest in biotechnology prevailed and she ended up doing research in the subject. She teamed up with Linda Avey, who was also a biologist, and co-founded the personal genomics and biotechnology company ‘23andMe’ in 2006. The company is named after the 23 pairs of chromosomes in a single normal human cell that was the basis of her research. The start up was set up in Mountain View, California to deal in personal genomics, biotechnology and genetic testing. It made a good start under the leadership of Wojcicki, who took over as the CEO of the company. Their personal genome test kit, using saliva based personal genome, was featured as the ‘Invention of the Year’ by Times Magazine in 2008. Further, the American business magazine, ‘Fast Company’ named Anne Wojcicki ‘The Most Daring CEO’ in their edition of October 2013. Today, ‘23andMe’ has built one of the world’s most exhaustive databases of personal genetic information to empower its customers to take charge of their healthcare by the concept of ‘Own Your Own Data’. Their company website 23andMe.com has huge information for their customers as well as people doing research. The company launched a standalone $ 99 Ancestry Service that offers anyone interested to trace their genetic lineage by giving a sample of their saliva. Wojcicki aimed at extending her clientele to cover the world market consisting of numerous races. However, the project came under criticism due to lack of genetic data of the diverse world population. Thereafter, she started various programs to build her database to include maximum ethnic groups, including coloured races. Wojcicki has always felt that scientists do not get their due the way other celebrities are awarded. She wanted to add a bit of glamour to the world of scientist and thus co-founded the ‘Breakthrough Awards’ in USA, to felicitate eminent scientists. Wojcicki made a name for herself by her research in biotechnology and co-founded the start up ‘23andMe’. Her saliva based personal genome test kit was featured as the ‘Invention of the Year’ by Times Magazine in 2008. Anne Wojcicki was nominated for the 9th Annual ‘Crunches Award’, 2016, for ‘Founder of the Year’. She was featured by the American business magazine, ‘Fast Company’ as ‘The Most Daring CEO’ in their edition of October 2013. Anne met Sergey Brin, co-founder of Google, at her sister’s house, who also worked with the company. She married Sergey in a private ceremony with just about 60 guests, in May 2007. Together, they became one of Silicon Valley’s most influential couples. They have a son, Beji Wojin, and daughter, Chloe Wojin. Anne and her husband started living separately in 2013 as rumours spread that he was getting close to Google Marketing Manager, Amanda Rosenberg. Finally, they got divorced in 2015 and moved their separate ways. She later went on to date the New York Yankee’s Hitter, Alex Rodriguez. The base ball star has previous links with Madonna, Kate Hudson, Cameron Diaz and the like. Their relationship brought Wojcicki into social media limelight as she was quite different from Rodriguez’s earlier girlfriends. However, Anne claims that she does not follow herself on social media and is not affected by what people may have to say about her. Their relationship lasted a year or so. Besides being the CEO of ‘23andME’ and the mother of two, she is a real estate investor and owner of the farm to table, kid friendly, cafe called ‘Bumble’. To cope up with the many facets of her life. Wojcicki is an early riser and a late night worker. She loves her coffee and tries to catch minimum seven hours sleep.